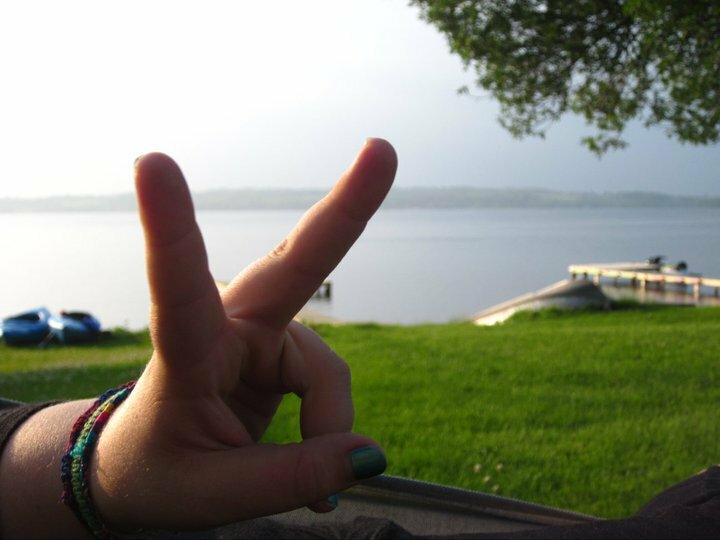 I always found that rather than listen to the Lonely Planet, like some travelers do incessantly, the best way to find new places to go was travel word of mouth. Generally, the love of specific countries is based on subjective factors and the people that you happen to come across, but sometimes you can be suggested a real gem of a spot to head to. 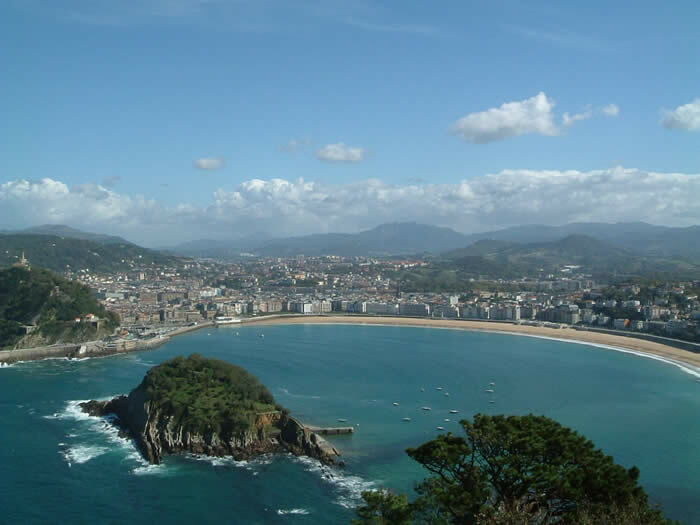 The place that I will suggest for Spain is San Sebastian. Now this doesn’t mean that I am not suggesting Barcelona as well, but everyone knows to go there so I want to suggest something less known. San Sebastian is an exclusive little gem to visit. Located in the North East tip of Spain near to the French border San Sebastian is a beach city. The white sand beach of San Sebastian is marvelous and it has a real charm to it. Sun revellers spend hours down there intermittently changing from drenching themselves with sun to diving into the crystal blue waters to cool down. The beach is always full and the people attractive. What’s most attractive however is the overwhelming sense of satisfaction people have for being there. Part of that might be soaking in the summer sun while being surrounded by historic buildings. There are also many options for hikes in the nearby country side, including to the nearby statue of Christ on a hill top. Beyond the beach is a brilliant old city and a lively bar, restaurant and backpacker scene. In a nation that is known to have the most bars per capita the old town of San Sebastian, with its narrow atmospheric streets, is filled with them. Energy and vibe flood on to the streets fueled by the bars and restaurants serving lagers, tapas and other Spanish delights. My experience was easily meeting other travelers who connected as each agreed how lucky they were to be there in San Sebastian. The same rang true in the hotel and hostels I stayed in. People were effervescent and ready to experience this golden piece of Spain. The only real complaint that I had was the lack of available bed as the demand, at that time, had over stepped the meager amount of beds that were available in hostels. I had to jump around a little during my stay. In the end though it was fine, it just allowed me the chance to meet more people. If you are in Spain make the excursion up North to San Sebastian you will not regret my advice.